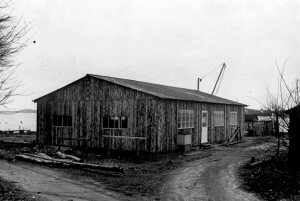 Shipbuilding started at the present location in 1853. 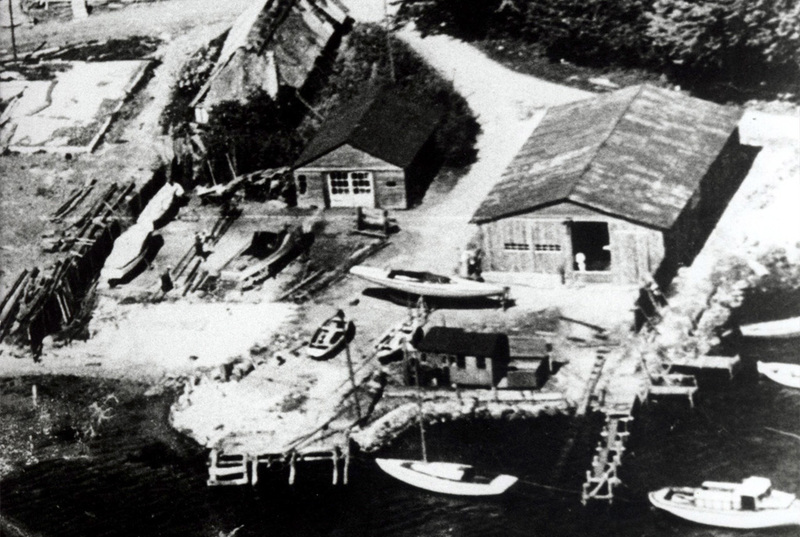 Aage Walsted bought the site in 1949 and has built two hundred boats, mostly sailing yachts. 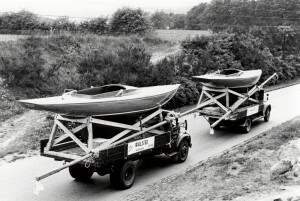 Smaller racing-boats like Dragons and 5.5 meters were among the original repertoire. 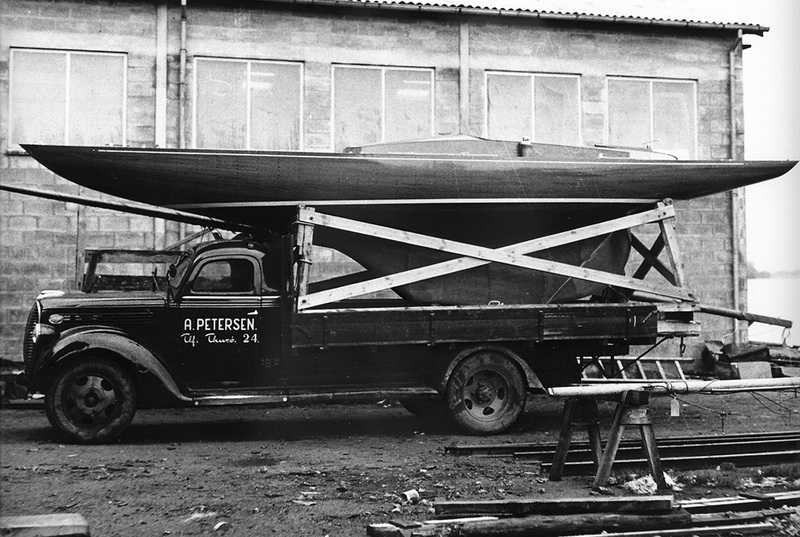 Since the late fifties Walsteds main trade has been with the construction of larger luxurious cruisers. 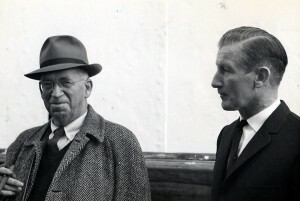 The association with the American designers K. Aage Nielsen and later Sparkman & Stephens brought Walsteds in to the eyes of the international sailing community. 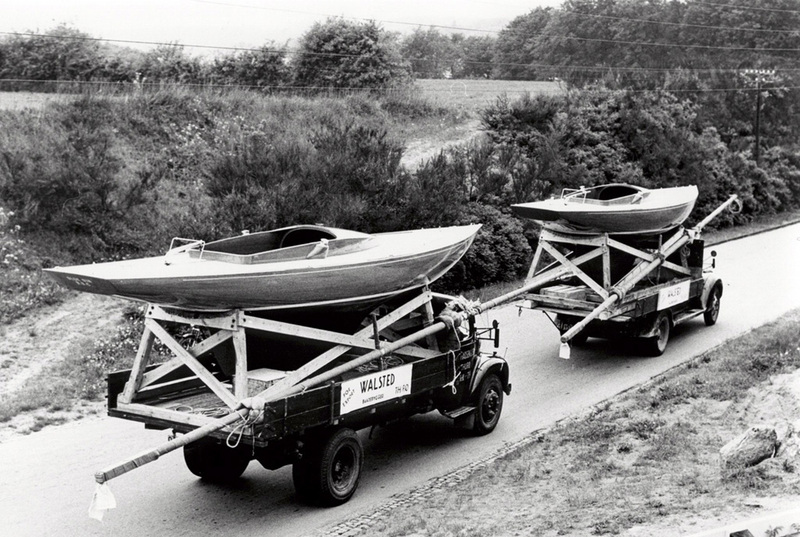 We have delivered boats to customers all over the world. With the increasing complexity of boats and materials new skills and know-how have been added to the classical Walsteds expertise in recent years. 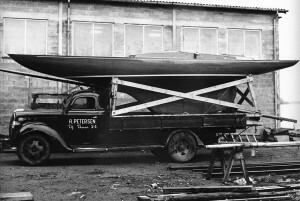 With his background in cabinetry and boatbuilding, Aage Walsted established Walsteds Baadeværft in 1949 at the age of twenty-seven. With just two employees the yard started to produce Junior boats and various dinghies. It did not take discerning boat owners long to discover the beauty of these well built products; shortly thereafter Dragons and international 5 meter would be under production. By 1953 Aage Walsted was respected both at home and abroad when fire destroyed the original boatyard. The reconstruction was finished the following year with the ability to accommodate larger yachts. 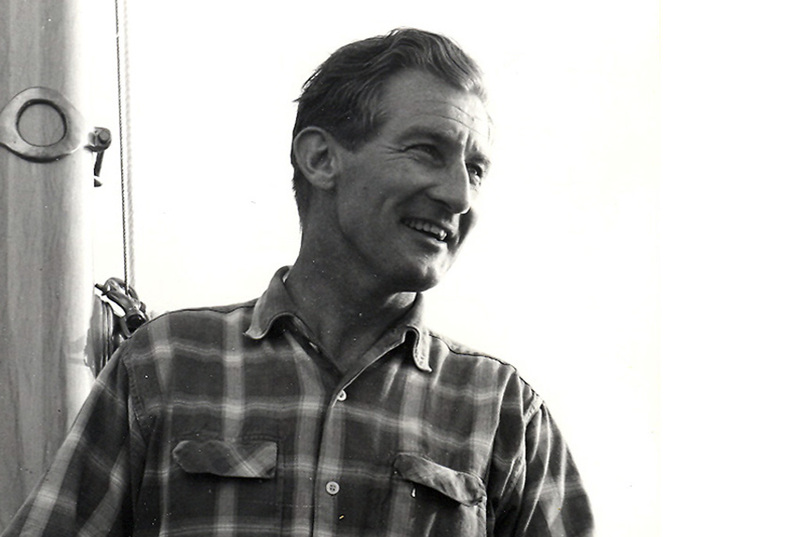 In December 2006 Aage Walsted decided to retire at the age of eighty-four.